Georgine Saves » Blog Archive » Good Deal: MaryRuth’s Vitamins, Probiotics & Gummies up to 50% Off TODAY ONLY! Ship FREE! Good Deal: MaryRuth’s Vitamins, Probiotics & Gummies up to 50% Off TODAY ONLY! Ship FREE! 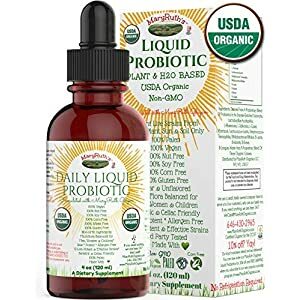 #ad Today only, 1-15-19, you’ll save up to 50% off MaryRuth’s Vitamins, Probiotics, and Gummies at Amazon.com. The MaryRuth Method provides the highest quality and highest purity. Shipping is FREE.